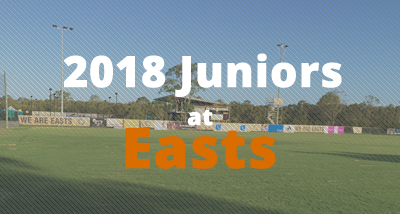 We are pleased to present the Eastern Suburbs Football Club 2018 June/July School Holiday Clinics. Looking for a Fun Sporting Activity for Kids Aged 3-5? Registrations for Eastern Suburbs FC ALDI MiniRoos Kick-Off program are now open! 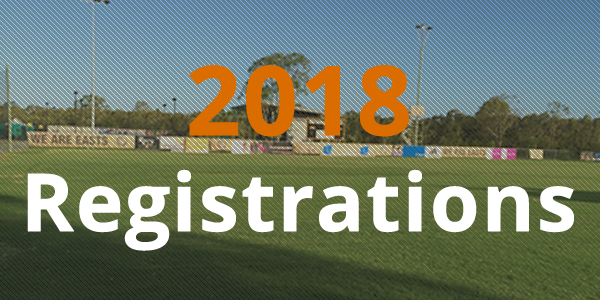 U16 BYPL (SYL) trials will be held next Wednesday 24 January at 5.30pm at Heath Park on Field 3. Please contact administration@eastsfootball.com if you intend to come along.